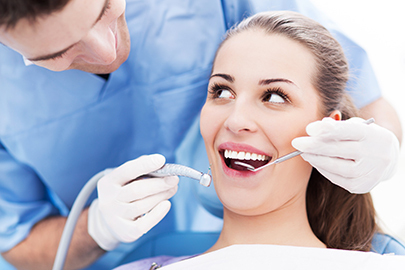 what is necessary and advisable to keep your smile radiant and healthy. vital part in keeping your teeth viable and vibrant. Dr. Sharma will advise you on best home oral care practices. tools to use to clean your teeth and gums at home.